A drop of blood is small yet mighty. Inside are 5 million red blood cells and answers to questions like these: Is my child at risk for lead poisoning? Do I have diabetes? Could my family’s health and future be in danger? 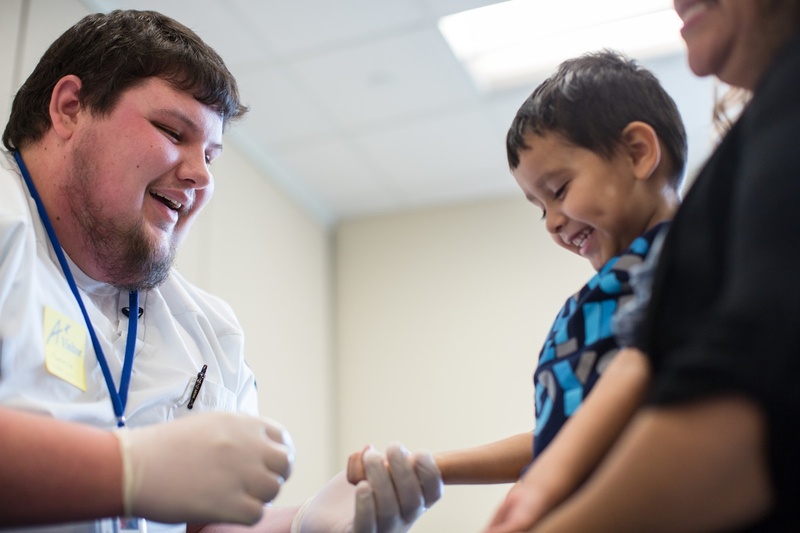 In Omaha and beyond, students and staff of Nebraska Methodist College are helping to answer these questions. 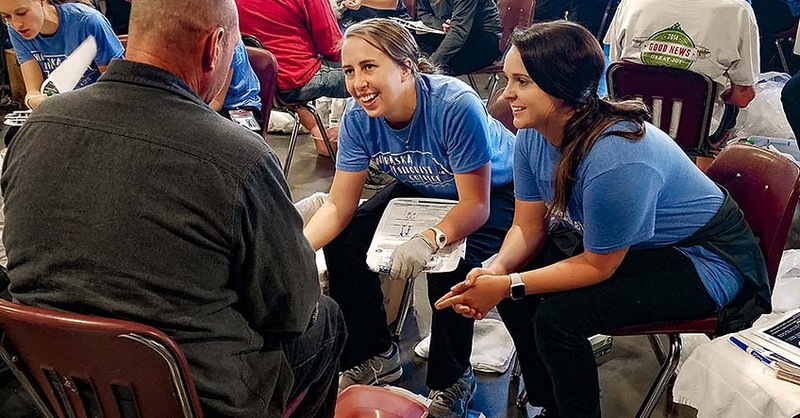 They do this with compassion, skill and one quick finger prick at a time — and without expecting the public to find the time and transportation to come to them. 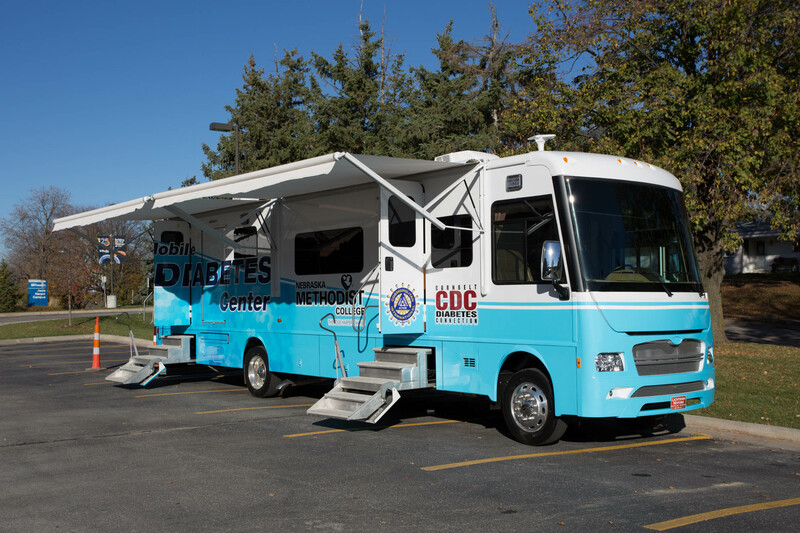 For decades, Nebraska Methodist College has provided education and screening services to Omaha and beyond via the Mobile Diabetes Center. Last Thursday, this facet of the community received new life.